Please, no parties or events of any kind. However extra housekeeping, a personal chef, personal trainers or drivers, can be arranged. Please view our video and all photos, these are current (2018) so are an accurate representation. There are no viewings pre booking this residence, no furniture can be moved when renting this property, without prior negotiation. Occupancy strictly 10 max. We strive to make our home as comfortable for both ourselves and our tenants. And with that objective we are constantly upgrading to ensure the best stay possible. Location is everything, this home is nestled between the upper and lower village of montecito. Close to all of the amenities, shops, restaurants, and beaches, The Four Seasons Biltmore, butterfly beach, the bird Sanctuary, Montecito Country club. Valley and Birnam Wood Country clubs. 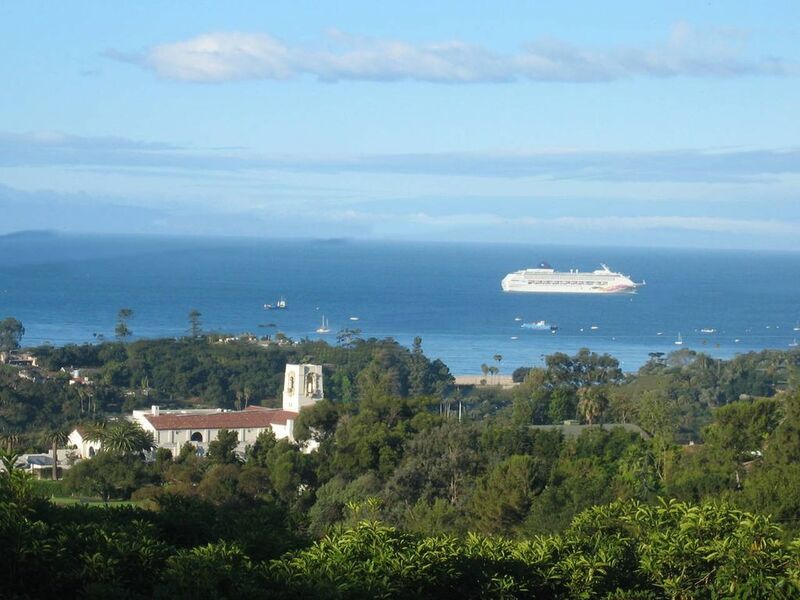 With down town Santa Barbara just ten minutes drive away. This is our home for some of the year as well as a vacation rental. So it is in a different league from most vacation rentals. Exceedingly comfortable, beautifully furnished with high quality finishes, european bedding, a gourmet kitchen and much much more. We are constantly upgrading and maintaining our home. Recently adding a new remodeled bathroom. New sonos sound system, new TV in the family room. New very large sub zero etc etc. This home is all about the beautiful view. Why be on the ocean if you can’t see the ocean? Bug free, with a beautiful ocean breeze year round, the nights are cool enough to sleep with out air conditioning. Days that are warm enough to enjoy..... Its a perfect location for a vacation.